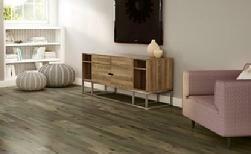 When deciding on wood flooring there are many options available. We can help you decide what is best for your budget, design and existing floor type. 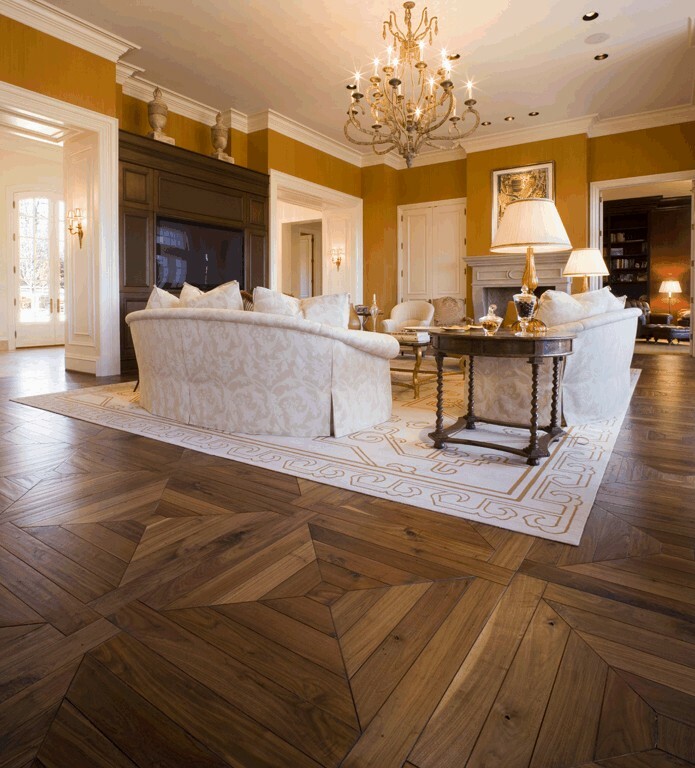 Wood Floors Increase a Home's Resale Value – Recent survey suggests hardwood flooring can add 10%+ to the value of your home. 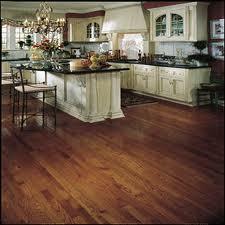 A $10,000 investment in hardwood floors could potentially add $20,000 to a home valued at $200,000. This could double the return on your investment. 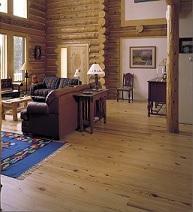 Wood Floors Are Timeless – Never goes out of style and withstands changing trends. 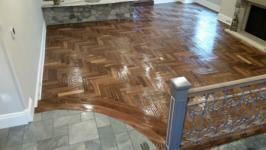 Refinishing can change color to go with any décor.